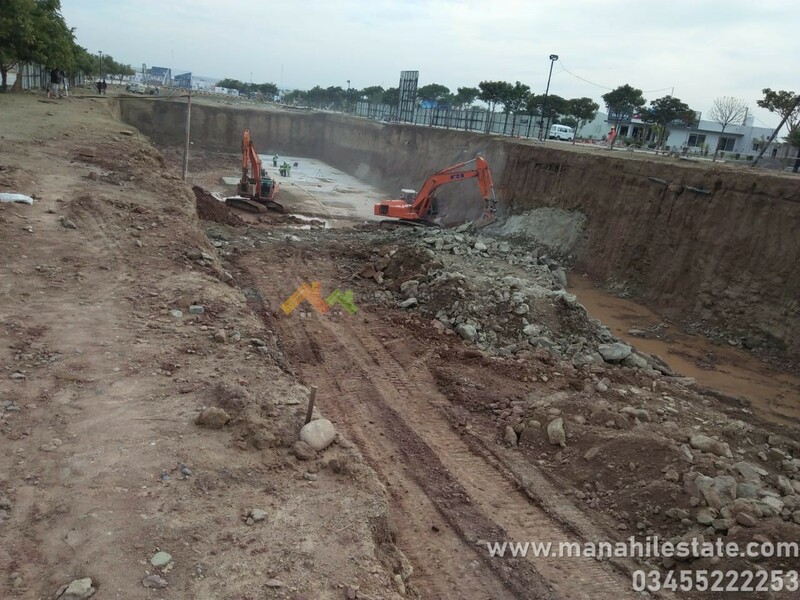 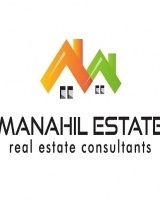 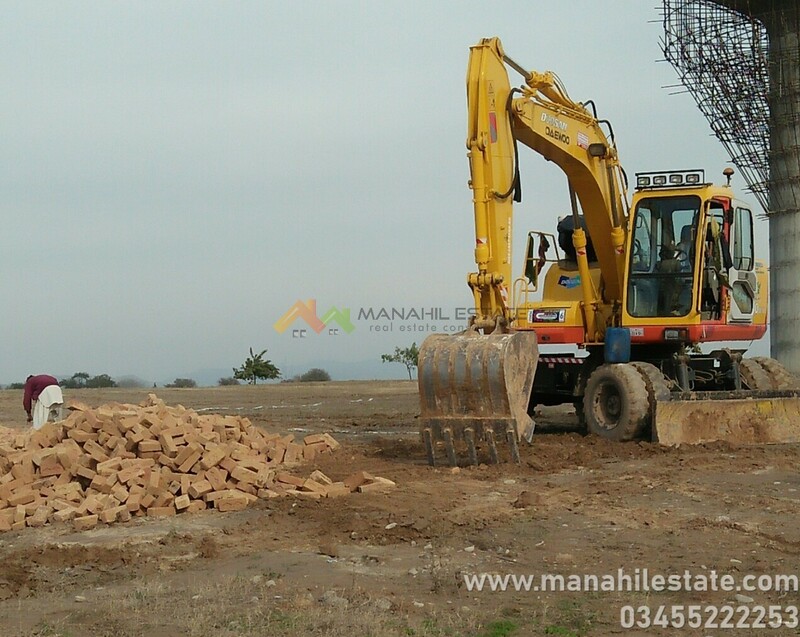 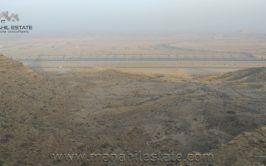 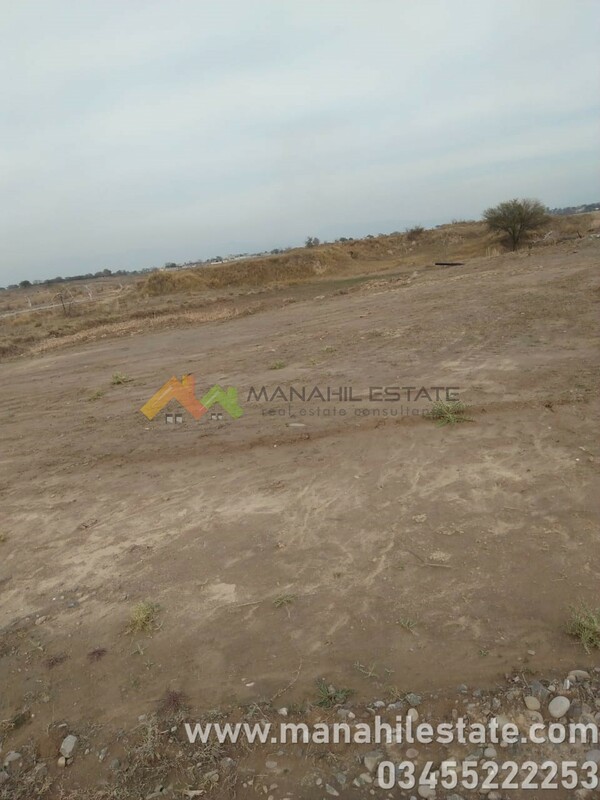 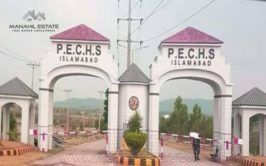 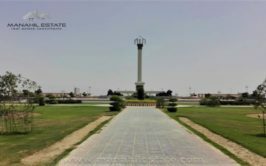 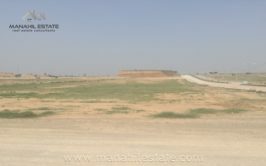 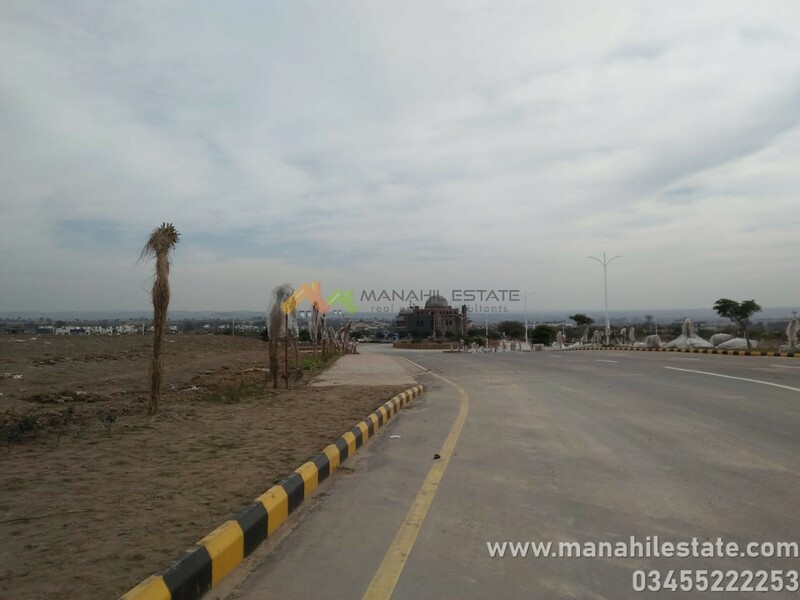 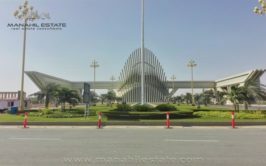 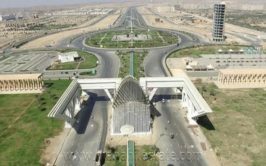 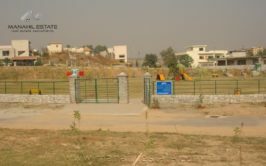 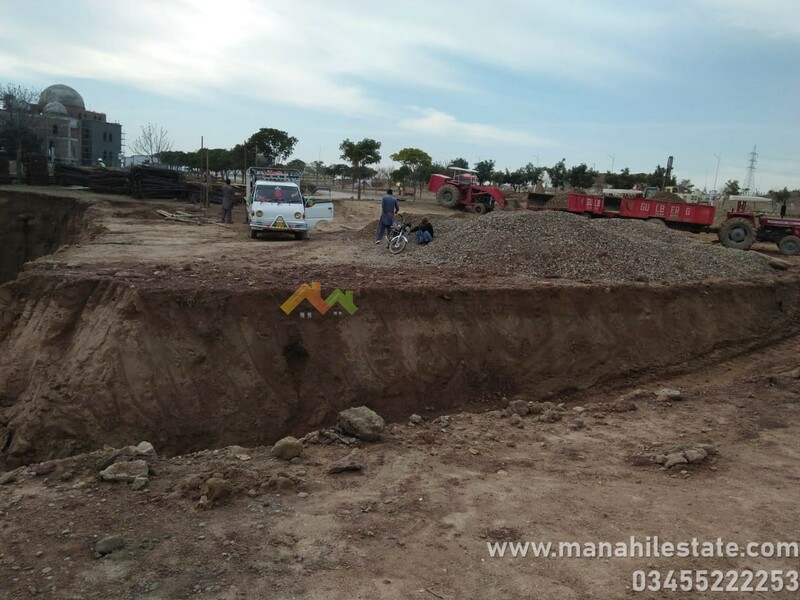 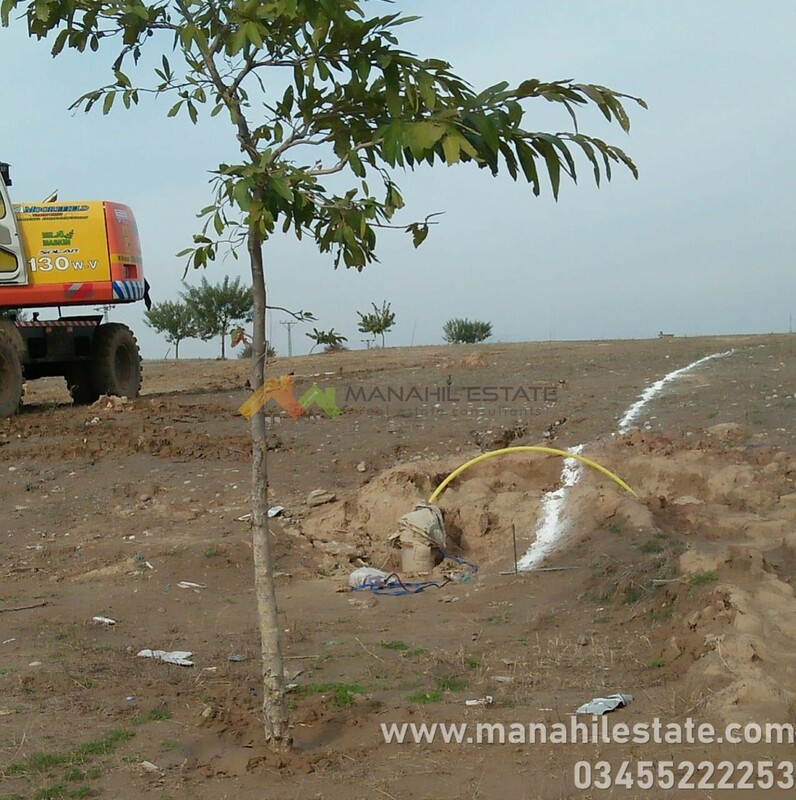 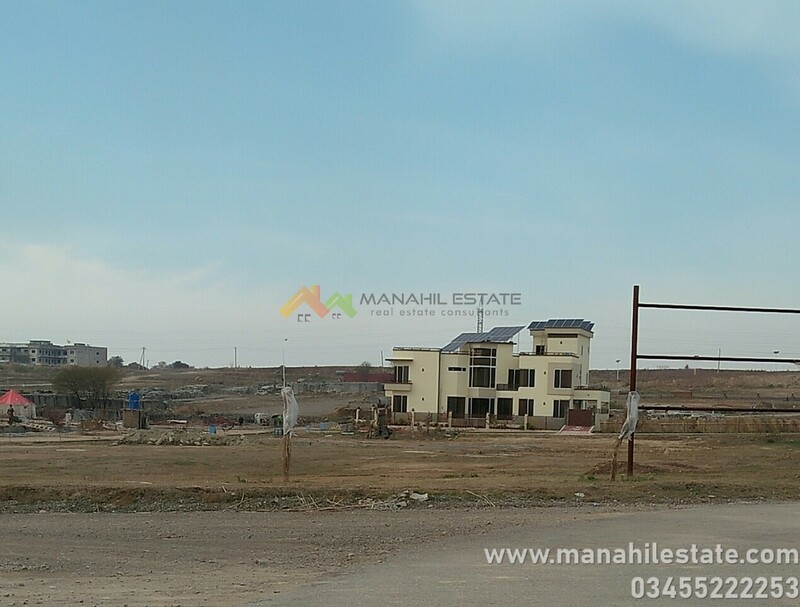 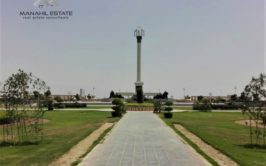 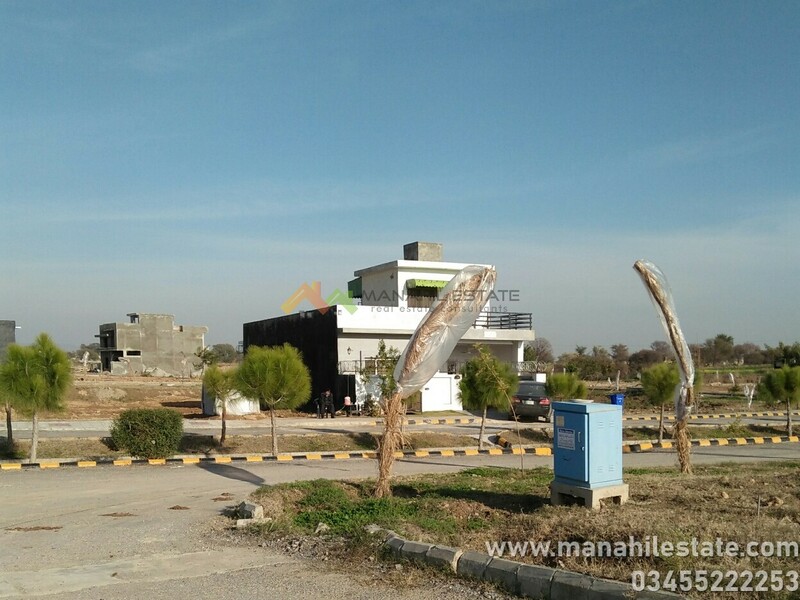 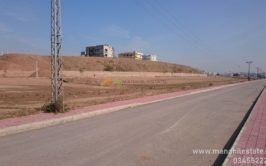 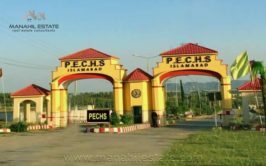 We have a 7 marla residential plot available for sale in A Block, Gulberg Residencia Islamabad. 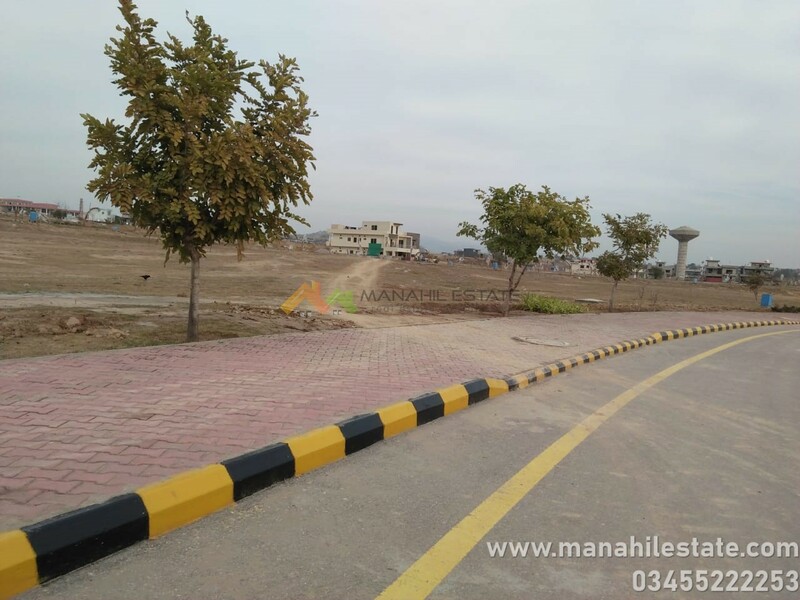 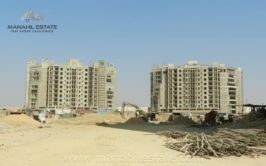 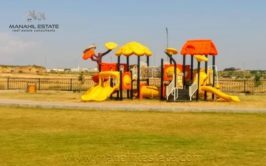 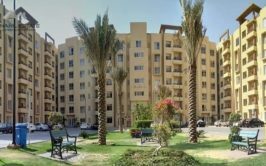 It is the most expensive and most demanded blocks in Gulberg Residencia, as it lies just after the Gulberg Greens farm houses. 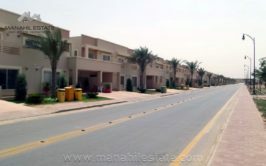 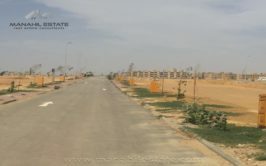 A block is partially developed, and developed streets are ready for possession and construction.